There is truly nothing like being chauffeured around Seattle in your own personal limousine. Whether you’re going on a business trip, or just having fun with friends, having a luxury Seattle limousine service handle all the driving is an excellent option. 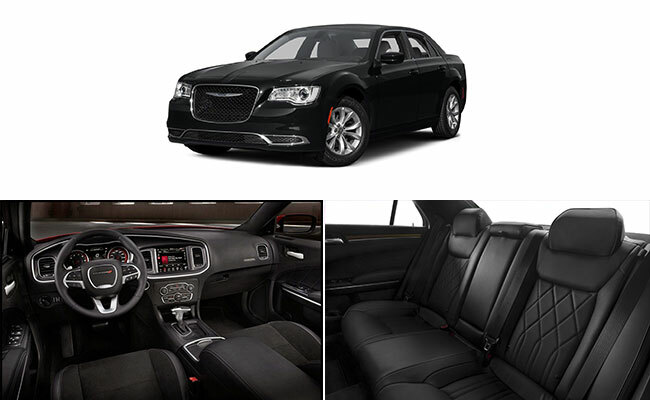 Seattle Limo has been helping people with all their luxury travel needs, and we would be honored to drive you anywhere you need to go as well. We work with all types of people who need a limo for any type of event. If you have a wedding coming up, for example, why not travel in style on your big day? Having a limousine take you from the ceremony to the reception is a great way to make the day even more memorable. 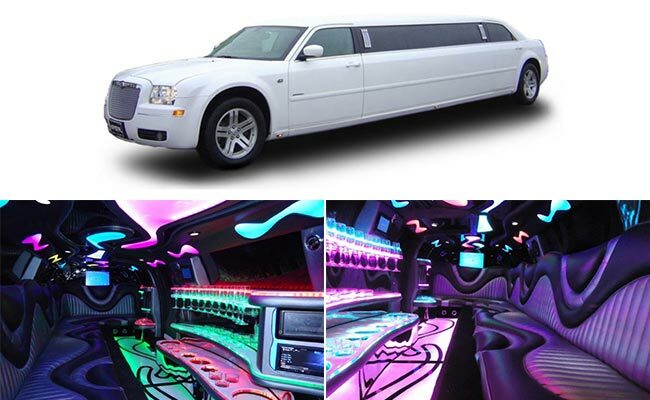 We also frequently take high school students to their proms or other formal dances. This is a great way for parents to make sure their kids are safe, while also helping them to have the time of their lives. 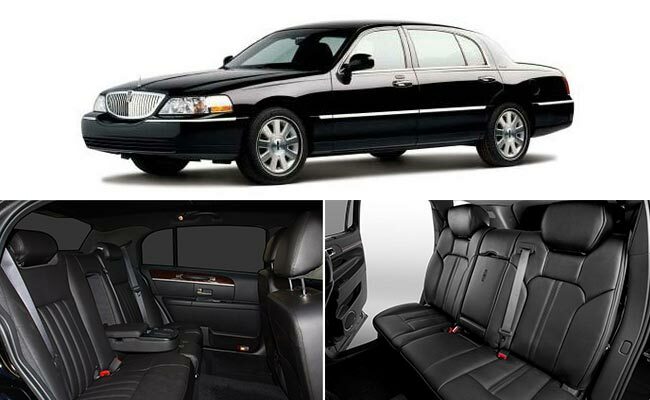 Of course, our Seattle limousine services are also frequently used by businesses who need a ride to the airport or other areas. No matter what type of event you having coming up, you can make it even better by using our Seattle limousine services. 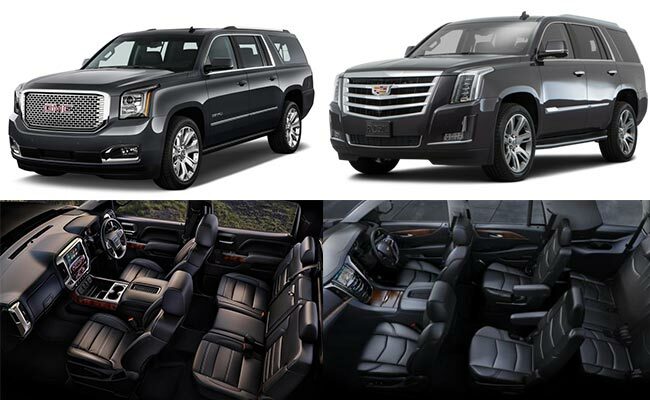 We have a large fleet of incredible limos to choose from, so we can meet the needs of all of our customers. 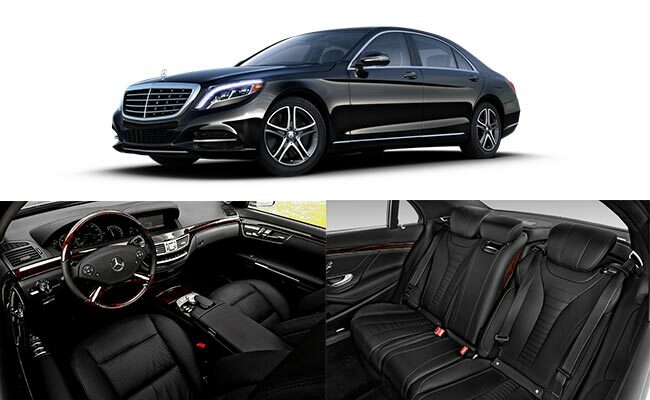 For many customers the right option is a high end town car that will take you where you’re going in perfect comfort. 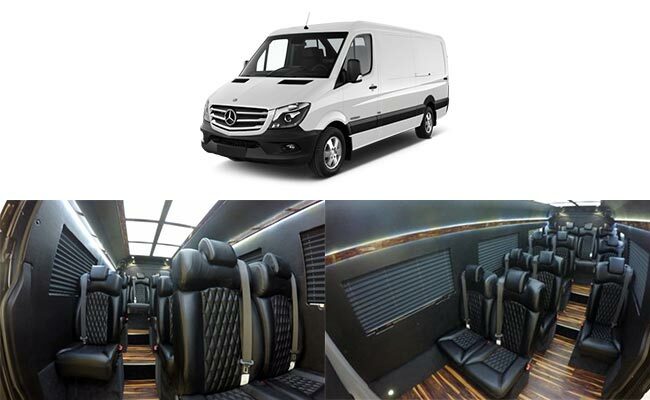 This is ideal for smaller groups and businesses who want to get where they are going in luxury and style. 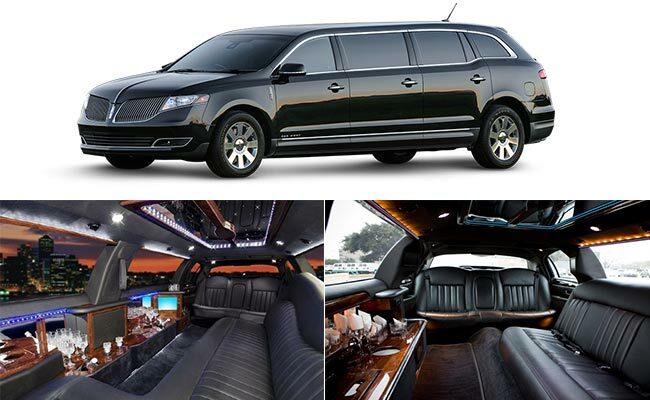 If you have a bigger group, however, you can book a full limousine. This is also great for special events like weddings, movie premiers, and celebrating an anniversary or other important date. 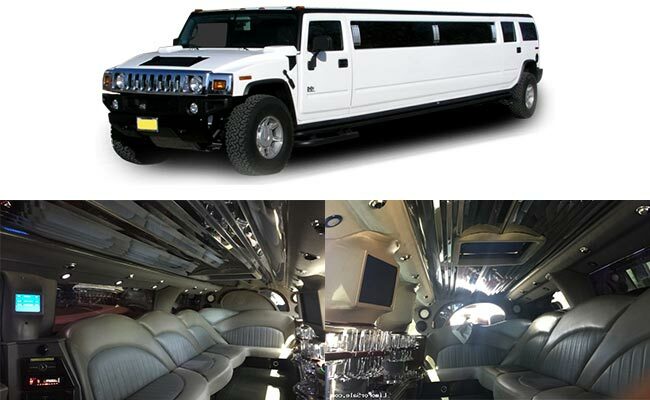 For those extra-large groups or party events, our stretch Hummer is an excellent option. 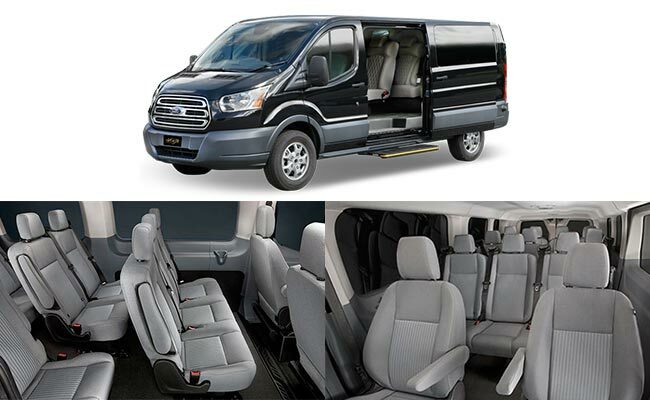 You can comfortably fit your entire family or all your friends for a fun and exciting night on the town. Whatever it is that you’re planning, let us help make it perfect by providing you with a beautiful limo and a licensed and experienced driver who can take you everywhere you need to go in safety and luxury. 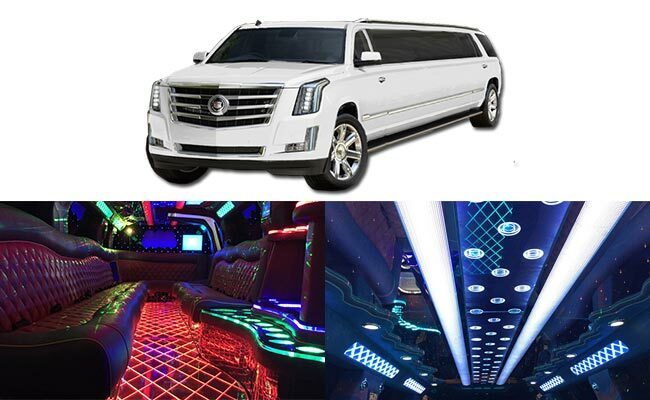 If you have an event coming up, please contact us right away to work out all the details of your limo service. 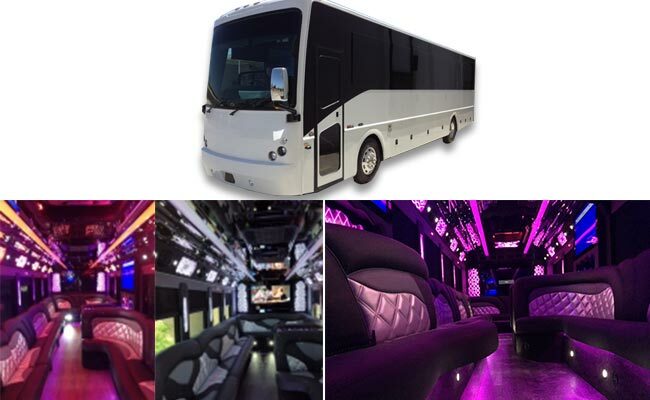 We will be glad to show you all the different limousines and other vehicles we have in our fleet so you can choose the one that will make your event absolutely perfect. Of course, all our high end vehicles come with a professional driver for the entire event. So, if you would like to book our Seattle limousine service, call us at 206-337-2228 to speak with one of our customer service professionals. 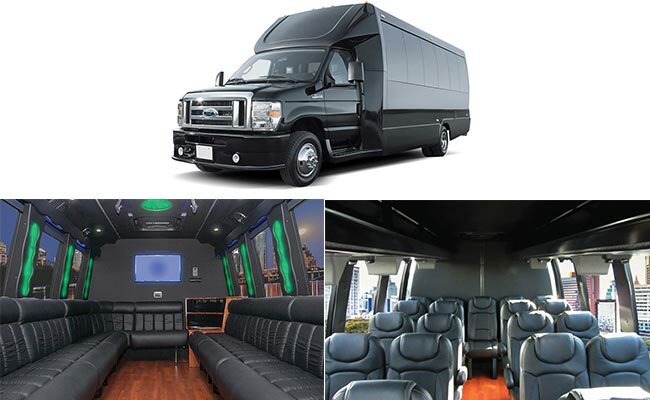 We’ll get your event booked and ready to go so you will have all your transportation needs taken care of. Seattle Limousine. If you are looking for something that looks classy and is virtually guaranteed to be 'one of a kind' then our metallic blue Lincoln stretched limousine should be perfect for you. This is a favourite for weddings and we only have one, so don't leave it it chance. Our Limousines can carry Hand Luggage only, so if you are bringing any Suitcases with you, it is important that you advise us of your Total Amount of Luggage before you place your order, so that we can recommend the best vehicle/s to suit You and Your Guests for an Airport Limo Transfer.